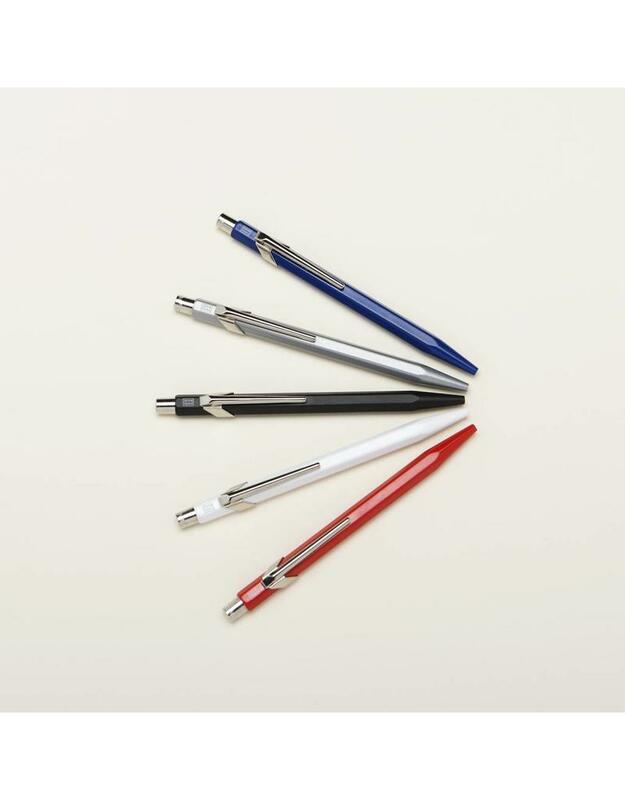 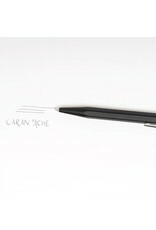 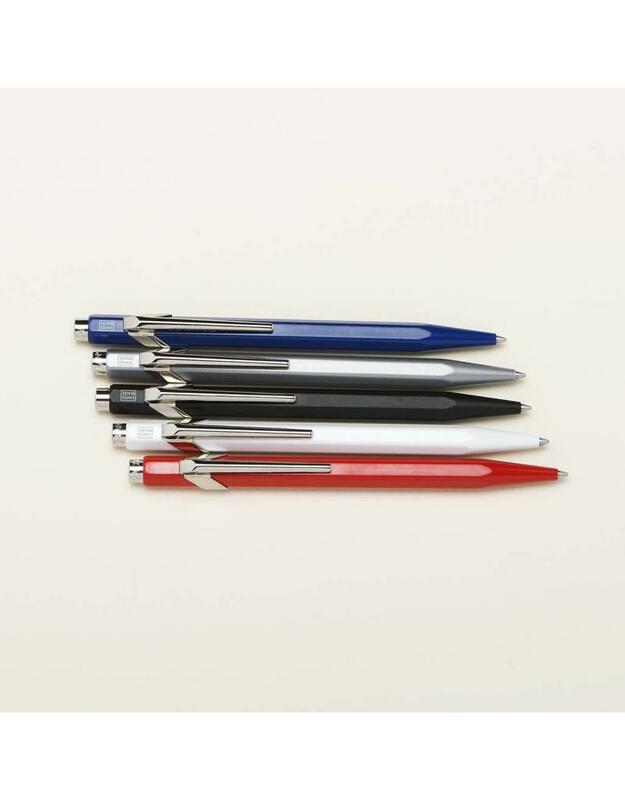 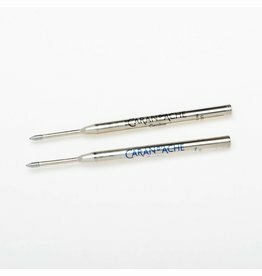 Trendy, chic and modern, the Caran d'Ache Popline ballpoint pens do not go unnoticed. 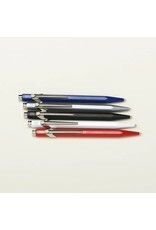 Hexagonal barrel design and balanced weight for optimal comfort when held in the hand. 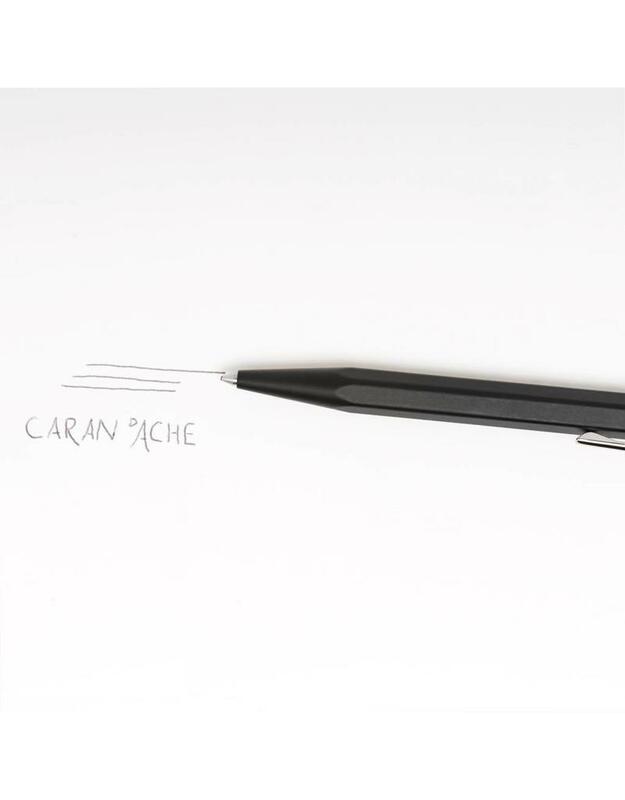 Reliable and enduring, this pen delivers up to 600 A4 pages, thanks to its acclaimed Goliath ink cartridge. 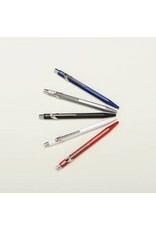 Refillable.